Cloud-based vs. Cloud-hosted: What’s the Difference? There are some common misconceptions about the distinction between cloud-based and cloud-hosted applications, particularly when it comes to PPM software. Many people confuse these two terms or use them synonymously – which is inaccurate. When thinking about the business impact of an application and the long term effects of going with one model over the other, it is important to understand the difference and base the decision on business needs. Let’s first start by defining cloud-based (native) and cloud-hosted. While on the surface cloud-based and cloud-hosted might sound similar, they are very different. 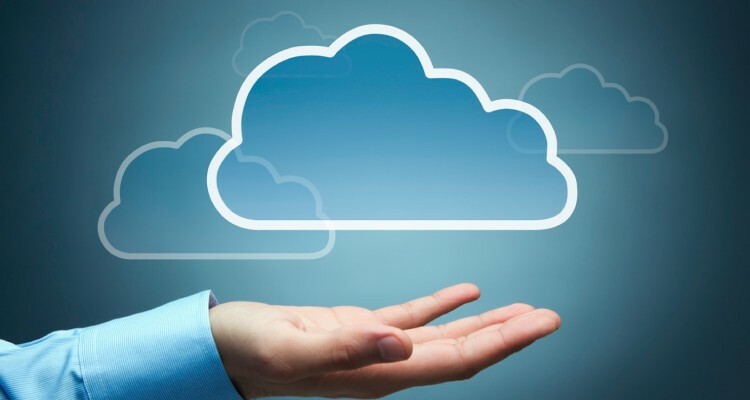 Cloud-hosted models do not offer the full advantages of cloud computing. Cloud-based has a shared instance hosted in the cloud with multiple tenants. This is why research firms, like Gartner, have broken their research into cloud-based and cloud-hosted to distinguish the different deployment methods. You can access the Gartner “Magic Quadrant for Cloud-Based IT Project and Portfolio Management Services” report to see those vendors that are specifically cloud-native. Innotas is and always has been 100% cloud-based. We believe this model enables us to better serve our customers and provides more long-term returns on investment (ROI). One of our core differentiators is our ability to get our organizations up and running in 90 days – demonstrating quick time to value, of which would not be possible if our deployment was on-premise or hybrid. Additionally, this approach extends reach and increases adoption through mobile accessibility and cross browser compatibility – without software installation. Historically, companies have worried about security concerns by storing all their data in the cloud. At Innotas, we take security very seriously, both within the system and against external threats through authentication, authorization and network security layers. Our production services are hosted within Amazon AWS data centers and infrastructure, which utilize the highest electronic surveillance and multi-factor access control systems monitored 24×7 by security guards. You can find a list of all the security measures put in place by AWS cloud infrastructure in the AWS Security docket. Some researchers argue that cloud-based deployment is actually more secure than on-premise because network providers spend much more time to put security measures in place than organizations can do themselves. The author further proves the point by noting that there are fewer data access points in cloud-based applications and they can be locked down much easier, while many of the security threats that have been infamous as of late came from internal attacks. In the end, we always recommend deciding cloud-based or on-premise first. Once you have decided which deployment method is better for your business, then you can determine a vendor fit. But trying to research vendors before you know your preferred model can be overwhelming. The best way to see which deployment model is best, focus on your organizational goals. If deployment time, accessibility or setup costs are a factor for you, then a cloud-based solution is the right fit.